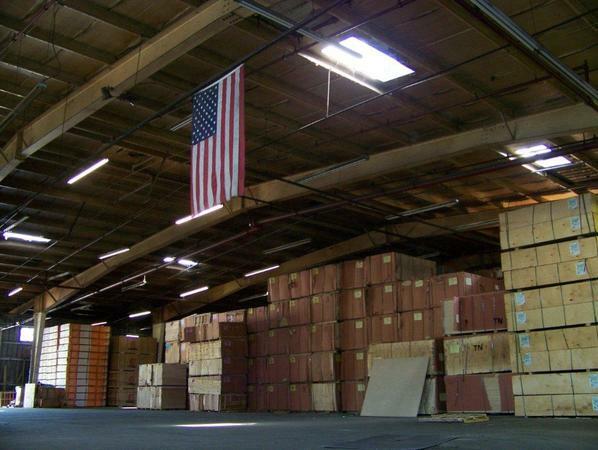 Contact our Local Office for a quote on the Services From Blackmon Warehouse Systems Inc. In Business Since 1976 conveniently located to the South Carolina State Ports Authority. 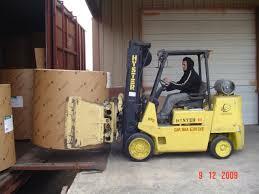 We offer Commercial Warehousing Cross Docking and Transloading services. 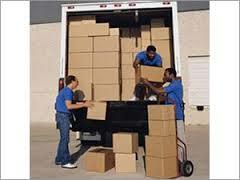 Along with Drayage service, we strive to deliver the best quality Experience with minimal logistical issues. In business since 1976 we here at Blackmon Warehouse Systems inc are proud of our tradition of delivering the best commercial warehousing facilities in the Charleston South Carolina market where our transloading cross docking and drayage services allow for expedited storage and delivery, on schedule. 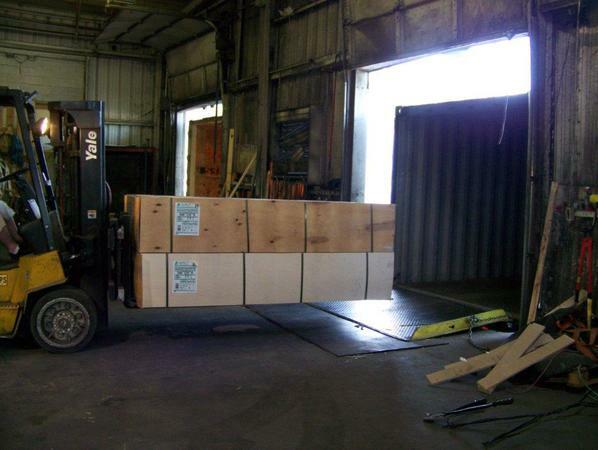 With close proximity to the South Carolina Ports Authority we are able to assist with expedited transloading services. Our team delivers top level services to assure our customers are happy with our performance in presenting their products and services to their clients. 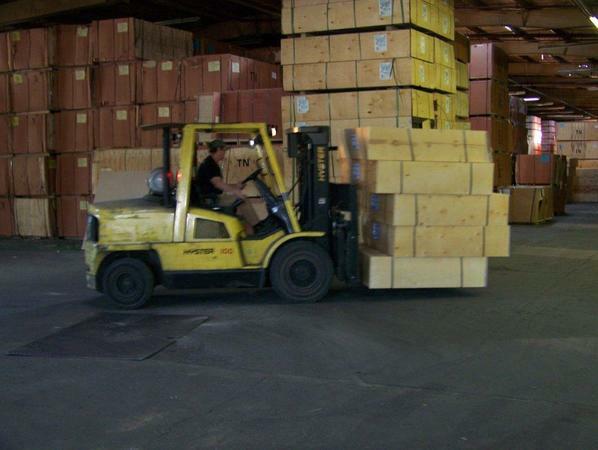 With a staff in our warehouse with over 75 years of experience, your commercial warehousing needs are taken care of with the local hospitality of the southern charms of Charleston South Carolina. Our sister city of North Charleston also enjoys close proximity to Interstate 526 and Interstae 26, with major roads into the Port of Charleston.